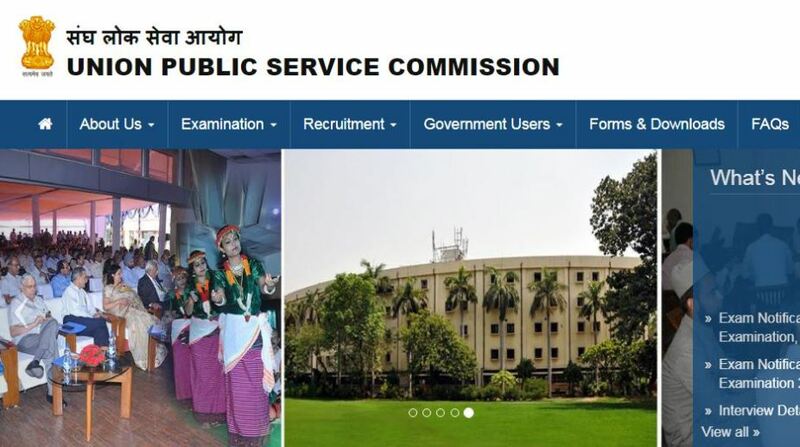 The online applications for the Union Public Service Commission (UPSC) Civil Services Preliminary Examination 2018 will commence on Wednesday, 7 February. The notification will be made public on the official website of the UPSC – upsc.gov.in. The online registration for UPSC Civil Services Prelims 2018 will be available on UPSC’s online services web portal – upsconline.nic.in. Candidates seeking to join the service as Group A officers such as IAS, IPS, IFS, and IRS will have to keep a tab on the official website for information on the recruitment process. Everything from the registration process to eligibility criteria and exam pattern to exam schedule will be announced on the website. Candidates will have up to a month to apply for the examinations, considered across India as the gold standard. According to the UPSC exam calendar, the application process for Prelims 2018 will end on 6 March 2018. The Prelims will be conducted on 3 June and the Mains will be held on 1 October. Candidates in the age group of 21-32 years as on 1 August 2018 and holding a degree can apply. Upper age limit is relaxable for reserved categories. Candidates who qualify the Prelims will be eligible to appear for the Main Examination 2018. A Personal Interview will follow after the candidate qualifies the Main. 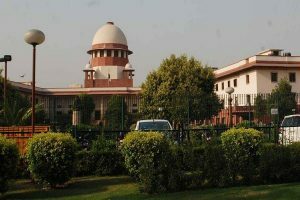 Around 10 lakh candidates applied for Civil Services exam in 2017.